Site Concepts is more than just a Sales agency for playground and recreational equipment. We know the equipment! We know the manufacturers! We know the rules and regulations! We understand the process! Our goal is to provide you with an experience by offering a turn key, design/build service. Through communication we clarify your conceptual ideas, project goals, and desires. We can then provide several optional designs, drawings, color renderings, and proposals for your specific project. We manage the project from conception to completion. We personally lead you through every step of the design and selection process. Shopping for the elements of your outdoor recreational needs can be an overwhelming experience, often characterized by confusion and second guessing. It’s no small expense, and mistakes in judgment will last the lifetime of the project itself. We use highly experienced, Class A Contractors. These contractors are certified playground safety inspectors (CPSI Certified). 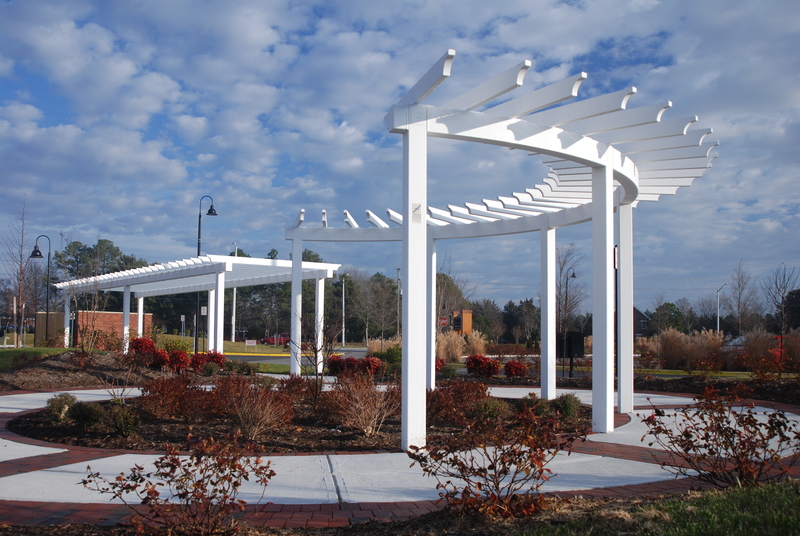 Site Concepts proudly serves the state of Virginia and 56 counties in North Carolina. The manufacturer and vendor products we represent are elite in the recreation industry. The products we offer allow for a wide variety of possibilities and customization to meet the unique needs of each potential customer and their budget. We truly look forward to an opportunity to provide our assistance to your project needs. Company Owner, Senior Designer and Consultant, 30 years experience of site design, equipment layout, assembly of structures, project management of turn key projects from concept to completion. Northern Virginia Senior Designer and Consultant with 18 years experience in equipment and park concept designs. Project Manager of Northern Virginia projects. Playground design, retrofit and parts specialist, Wabash, USA Shade, & Greenfield Fitness design and proposals in Virginia. Design, installation coordinator, retrofit and parts assistant, office accounting administrator. Accounts payable and receivable, RFQ, RFP and IFP organizer.